The Woodland Chamber Singers is a community based, non-profit chorus dedicated to promoting choral singing in Yolo County. The Woodland Chamber Singers is a non-auditioned, volunteer Soprano, Alto, Tenor, Bass (SATB) chorus that has been providing the gift of music to local communities for over 35 years. The choir rehearses together once per week. Heralding 60-70 voices plus instrumentalists from Woodland, Davis, Sacramento, Dixon,Winters, and the surrounding areas, the Woodland Chamber Singers brings together a wide range of voices, ages, and skill levels from the community. In an effort to offer musical variety, knowledge, and vocal skill to the WCS choral experience, singers are provided the opportunity to perform as soloists, in small ensembles, and in women’s and men’s ensembles. In the spring of 2014, the group was one of four choirs appearing in the 2014 New York Choral Festival, performing at St Paul’s of the Apostle Church and at Carnegie Hall, where they received a standing ovation. Woodland Chamber Singers (WCS) presents two performances a year that aim to be entertaining, educational, and memorable. The popular Christmas concerts have become a Yolo County holiday tradition, showcasing a variety of familiar and inventive holiday favorites, and includes an audience Sing-a-Long to classic Christmas carols. And the Spring concert features an array of works to bring joy to the audience, celebrating the spirit of the Spring and Summer seasons. The WCS also performs for the residents of retirement and assisted living homes, such as The Californian in Woodland, and University Retirement Community in Davis, especially during holidays, as well as for the American Legion’s Memorial Day event. It is the mission of WCS to build bridges between the youth of Yolo County and its adult community through the vocal arts. 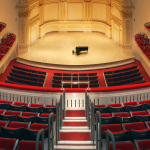 in the performing arts including a deep dedication to choral music education and private voice and piano instruction. She is also recognized for her work as musical director for the Yolo Stage Company, a young people’s musical theater summer workshop, and Instructor of Music and Theater for the Yocha Dehe Wintun Academy. 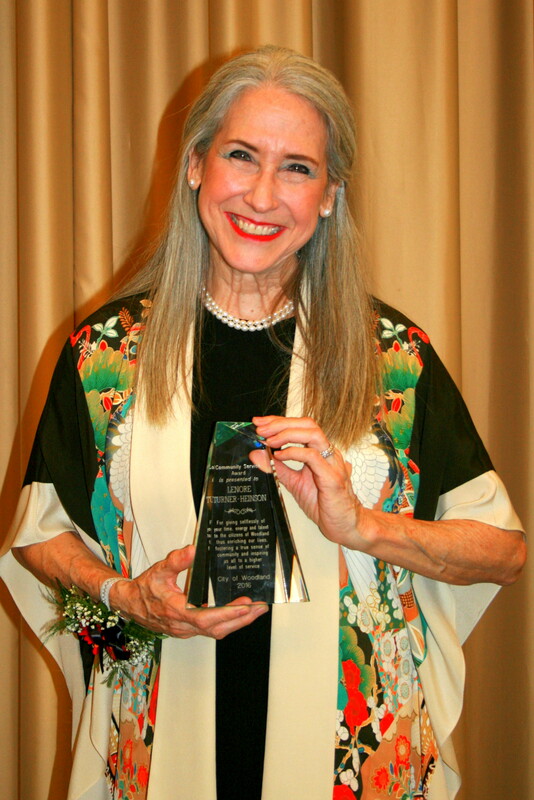 Lenore was honored to receive Woodland’s Community Service Award in February, 2016. This award is given to those who put service above self in our community. 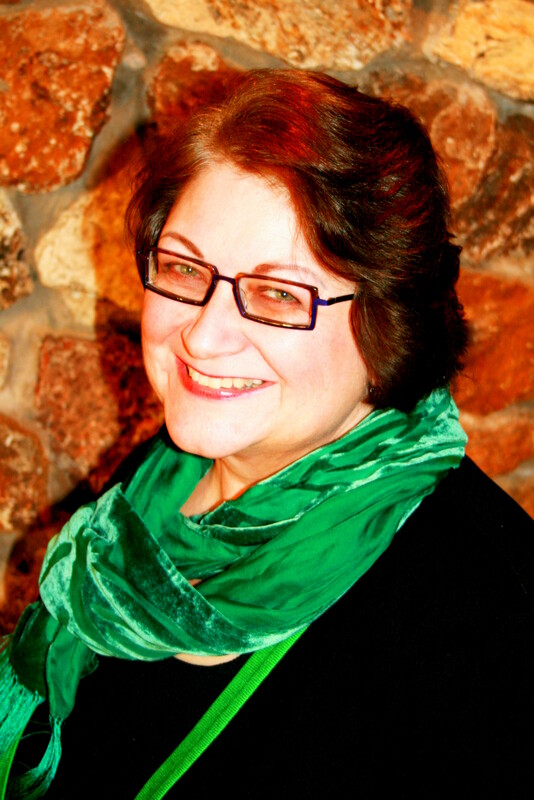 Lori Jarvey has been the accompanist for the Woodland Chamber Singers since 2004. 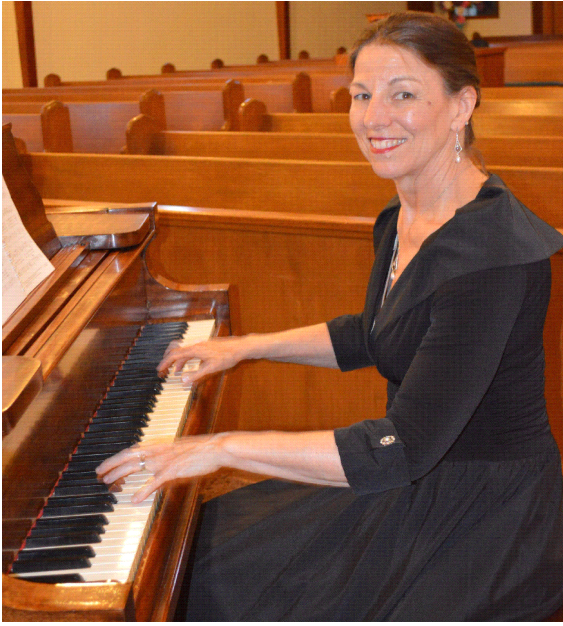 Born and raised in Woodland, Lori has played the piano since age 7 and has taught privately for almost 25 years. She holds a Bachelor of Music with and emphasis in Piano performance from The University of Redlands. Ruth is the current president of Woodland Chamber Singers. 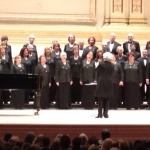 Ruth sang with WCS from 1985-2002 and returned in 2012. Ruth has been singing since birth, being born into a musical and artistic family and has sung in choirs throughout her education including Madrigals, chamber singers, and honor choirs in college. 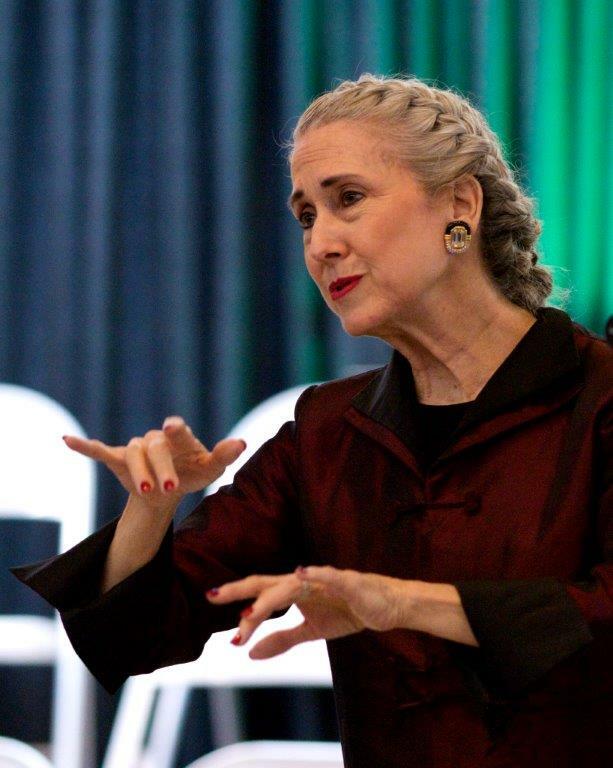 She also began piano lessons at age 6 and taught piano during the 1980s & 1990s. Ruth and her husband continued playing and singing at gatherings with family and friends. Ruth spends her days at Wraith Scarlett & Randolph Insurance Services in Woodland since 1980. She is currently the Vice President of Insurance Operations and Marketing. She is a self-proclaimed insurance student and continues to enjoy teaching the next generation of insurance professionals. The insurance agency believes in giving back to the community and has encouraged Ruth’s efforts and passions in philanthropy over the years. Ruth currently serves on the Board of Directors for United Way California Capital Region and co-chairs Women in Philanthropy focusing on the Foster Youth of the 5 county regions UWCCR serves. She has served on various committees and boards in Woodland, Yolo, and Sacramento. Other hobbies include sewing, reading, and her new joy of playing with her young grandsons. Ruth is an active member of the Cordova Church of Christ. Ruth’s believes her greatest accomplishments in life include being a wife, mother, and grandmother and enjoying her extended family and friends. A personal quote “I live an ordinary life, but I am loved by extraordinary people”. Ryan has been a member of the Woodland Chamber Singers for over 4 years, but has been involved with the performing arts since he was 9 years old. Ryan received his BA in Theater Arts from CSU Sacramento where he was awarded the Gerald A. Larson scholarship for Theater. 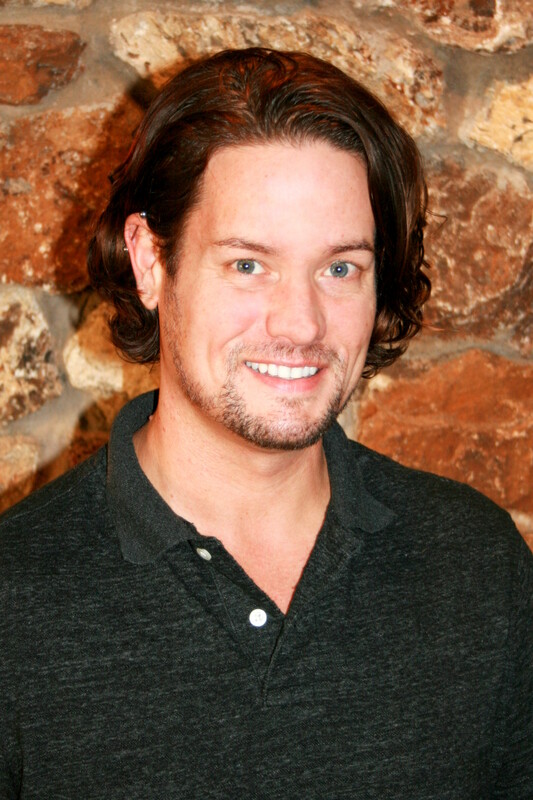 Other than performing with the Woodland Chamber singers, Ryan owns and operates Salon Privé as a cosmetologist in downtown Woodland. Prior to becoming a cosmetologist, Ryan worked for Nordstrom where he began in Sacramento. 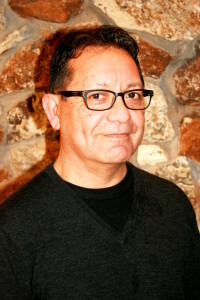 Throughout his career with Nordstrom he was able to be relocated and lived in San Francisco, Los Angeles, Miami, and Atlanta before he returned home to Woodland. Ryan also enjoys travel and has been to France, Italy, Switzerland, Germany, Austria, Israel, as well as many states. Ryan has many future plans to continue his travels as he truly enjoys learning about other countries and cultures across the globe. Ryan loves the opportunity to perform with the Chamber as it helps curb his hunger for performance and singing.